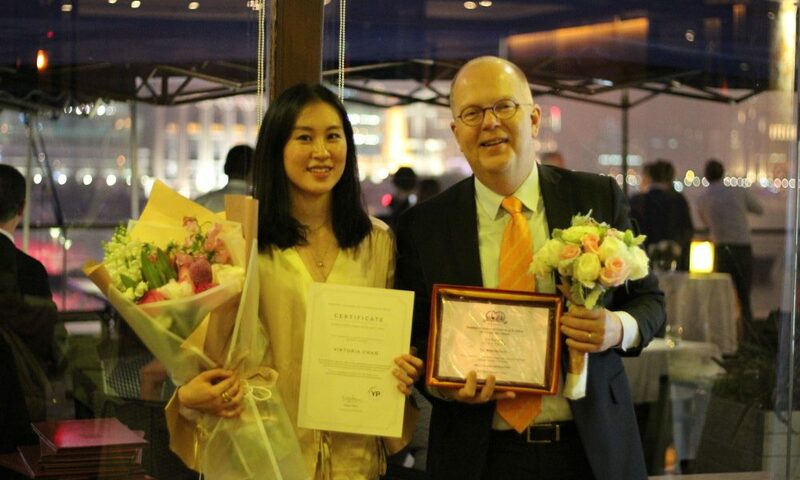 Besides a historical role with the Swedish Chamber, Mr. Mats Harborn has a long professional experience of China, working for Handelsbanken, the Swedish Trade Council in China and as the founder of Scania in China. He is also a familiar feature in the Executive programme at the Stockholm School of Economics, lecturing about Chinese culture, politics and business. In recent years, his passion for advocacy also saw him taking on the vice-presidency of the European Chamber of Commerce in China. 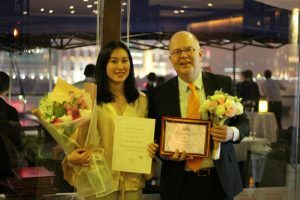 Beijing Crayfish Dinner 2017 – here are the pictures!